There’s nothing better than seeing your favorite artist take to the live stage…. so if you love Monsters Of Freestyle: TKA, Rob Base, Expose, Crystal Waters, Shannon Sweet Sensation, Johnny O, Coro, Lisette Melendez, Soave, Alisha & Pretty Poison then be sure to head on down for Saturday 20th October 2018! No doubt this will be yet another unforgettable performance at NYCB Theatre at Westbury!  Westbury is one of the most popular cities in New York for live entertainment. NYCB Theatre at Westbury is renowned for bringing you the best in entertainment that Westbury has to offer! 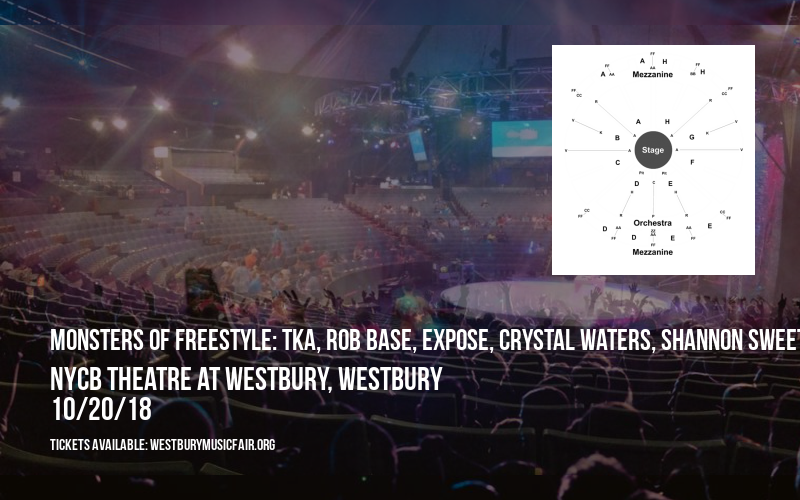 NYCB Theatre at Westbury hosts multiple sell-out concerts throughout the year and Monsters Of Freestyle: TKA, Rob Base, Expose, Crystal Waters, Shannon Sweet Sensation, Johnny O, Coro, Lisette Melendez, Soave, Alisha & Pretty Poison is no different. Grab your favorite band t-shirt, memorize all the lyrics and head on down! Clearly this Concert is going to be the best Saturday of your lives! !